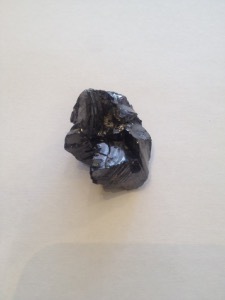 The most rare form of Shungite accounts for only around 1% of the Shungite found. It is a black vitreous mineral with a silvery metallic shine. The conchoidal fractures that occur in this mineral make samples easily identifiable. 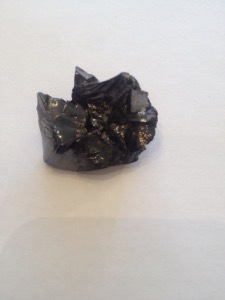 This form of Shungite contains around 98% Organic Carbon. Sometimes this types is erroneously called Crystallised because of the naturally occurring facets at the faces where it has been broken. Type I Shungite is in fact an amorphous mineral and never crystallises into any crystalline form. 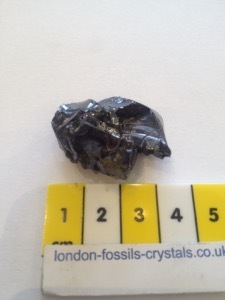 We are very pleased to bring you this Shungite from source, each piece is accompanied by a scientific analysis sheet produced by our suppliers.